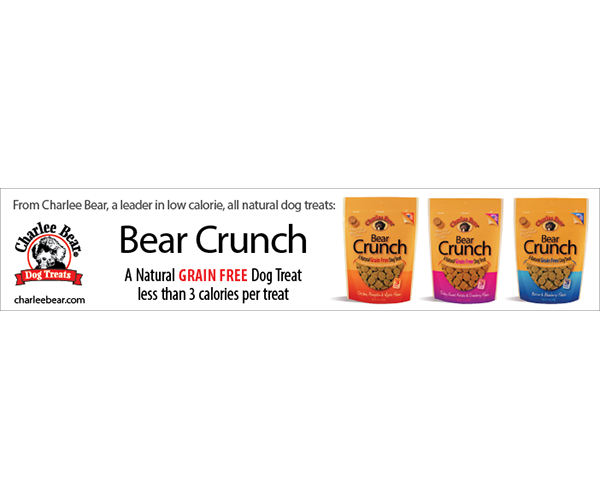 Print, web and mobile banners for Charlee Bear Dog Treats. Designed for banner placement in Mediaplanet publications and online. Included in USA Today.